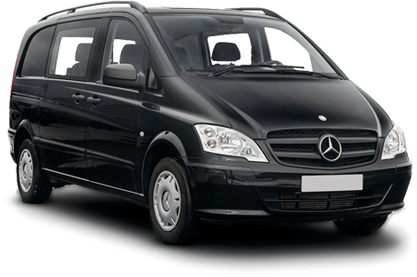 Private airport transfers from Dalaman,Bodrum,Antalya,İzmir airports to any resorts.Cheap,luxury and reliable transfer company. "Excellent, reliable service, As soon as i landed in Dalaman airport and was leaving the international terminal, My driver was holding up a sign with my name written on it, the driver was really friendly and was a comfortable ride after a flight. Highly recommend, Will without a doubt use seagull transfers in the future when going to Turkey." "Booked for first time 2018 absolutely brilliant will book again this year 23/8/2019"
"Booked Seagull 4 times, reliable, friendly and helpful. Driver always sorts our bags and we get a nice cold bottle of water too. Would recommend and have done to my friends. Many thanks, see you in May and Sept"
"Seagull Transfers offer a great service. Welcoming staff, efficient, always on time, very relaxed and a great price. Have used these transfers a number of times and wouldn’t book with anyone else. Highly recommended! If you need a transfer, definitely book with these guys! " Copyright © 2019 Seagull Transfers. Копирование без разрешения запрещено. Все права защищены.